Yes. It's possible with a Consolideck product called First Cut with Densifier. The product allows you to grind and densify concrete floors at the same time, making wet-grind and power-trowel polishing jobs faster and more efficient. This means no more standing around waiting for floors to be clean and dry before densifying. It's not just a densifier. 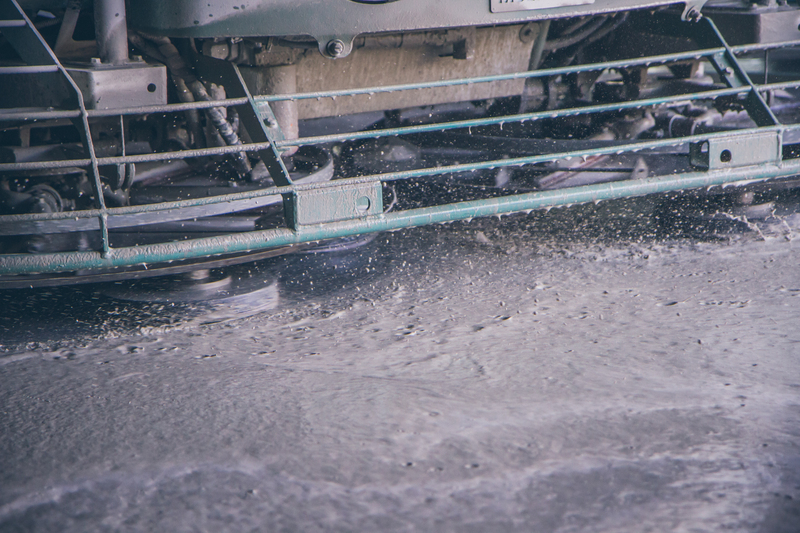 This product also acts as a grinding aid, moving the slurry solids away from the diamond tooling to make the whole process more efficient on labor and equipment. Read about how much time it cut out of the grind-and-polish process for Ace Hardware. Got any other questions about this product? Visit the First Cut with Densifier product page, Product Data Sheet, or call us at 1-800-255-4255. We're here to help, and we're real live people who answer the phone Monday-Friday, 8 a.m.-5 p.m., Central Standard Time.